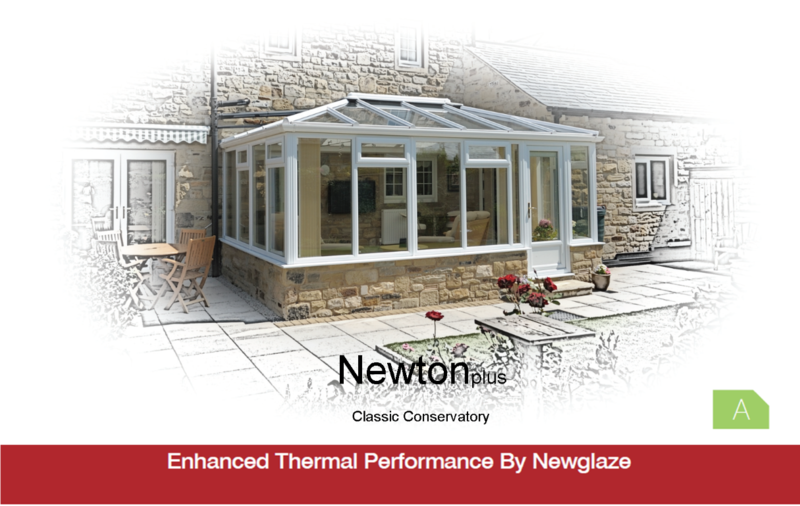 Newton plus is a conservatory with the latest technologies in roof and glazing design and can be complemented with a range of optional extras. Enjoy the light and sky provided by a regular conservatory. Choose from traditional styles or contemporary and modern. Bring your garden into the home by using full height glazing and French or bi-folding doors. So configurable, virtually any space at your home can be fitted with a conservatory truly made to measure. 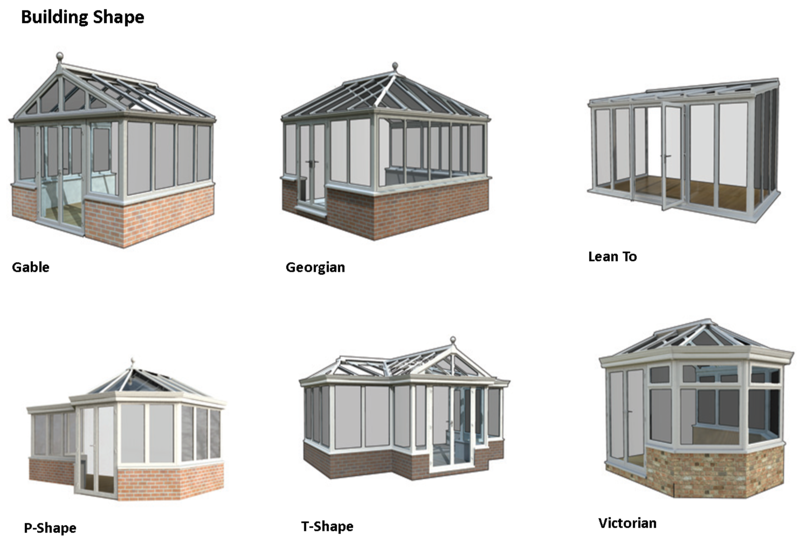 A wide range of custom options allow you to personalise the style of your conservatory. 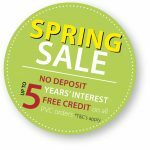 Ultra83B High Performance – the best UK roof glass – 1.0 U Value. High performance 0.8 U value glass. To enable easy comparison of energy ratings, each building type’s thermal performance is based on a consistant footprint of 4.3m wide x 3.4m projection. 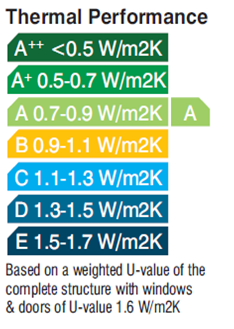 Ultraframe’s U-Design software is the final arbiter on specification and thermal performance. Your Newglaze representative will discuss the finer points of design and specification. 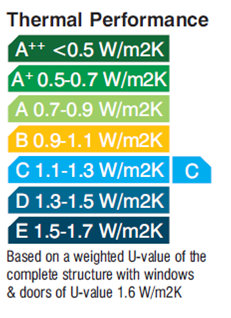 Classic PVC – 1.2 ‘U’ value glass. Classic Aluminium – 1.2 ‘U’ value glass. Performance Glass – self cleaning / solar control. Ultra83B High Performance – the best UK roof glass.